Hi loves! I got in one of the beauty box I ordered Vivo Blush with Highlighter Duo in shade 1 Pink Primrose (7.2 g), which is the first product I tried from them. The duo comes in a little compact, which has clear lid. Its nice, because I'll be able to see the product itself. I also like the compact is sleek, so it doesn't take too much space when I want to take it with me on the go. I have mixed feelings about this product. The reason for it is, that the highlighter in this duo is so badly pigmented, that I can't even use it or see it (the highlighter is swatched on the right side). The blush on the other hand is richly pigmented. 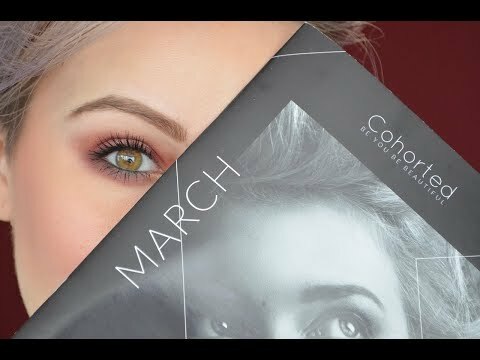 You'll be able to see the swatches down below. I'm confused why they added the highlighter, if it is so poor quality. I would be way more happier with just the blush. 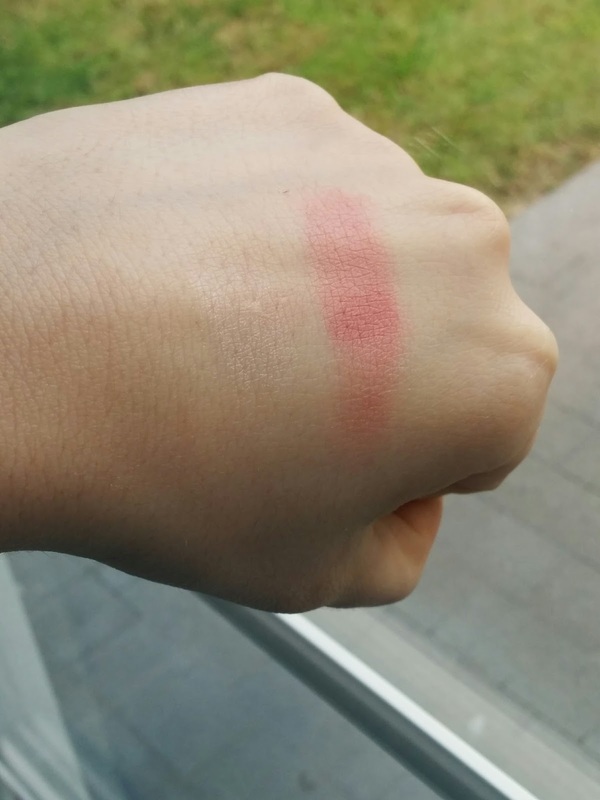 The blush is beautiful pink shade for daily wear and it would fit many skin tones. The formula of the blush is also silky to the touch and leaves a natural flush to the cheeks. It does have bit of sheen to it, which is not over powering. It just leaves the cheeks some color and a glow with in. This didn't irritate my skin or cause me to brake out, which is another plus for the duo. I'm always afraid when I try out totally new brand to me. Also there was no scent to it. I'm happy about the blush, but the highlighter is useless and I really can't believe they included it in it. I mean don't they test it out before or I just got a bad highlighter. If you have the same duo and the highlighter is good, do let me know in the comments below. 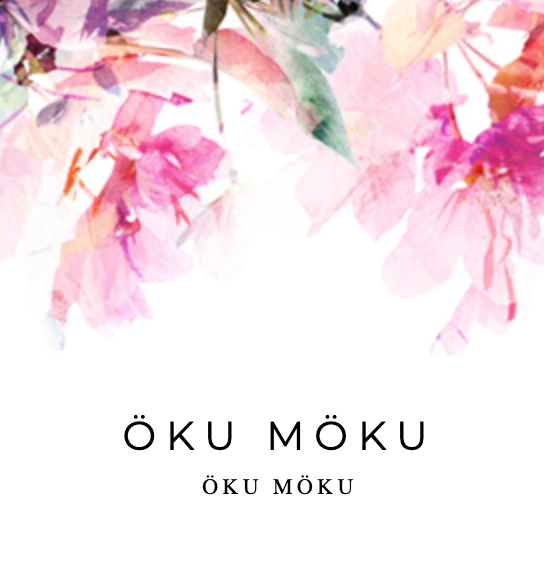 Have you tried this brand before? Any recommendations? 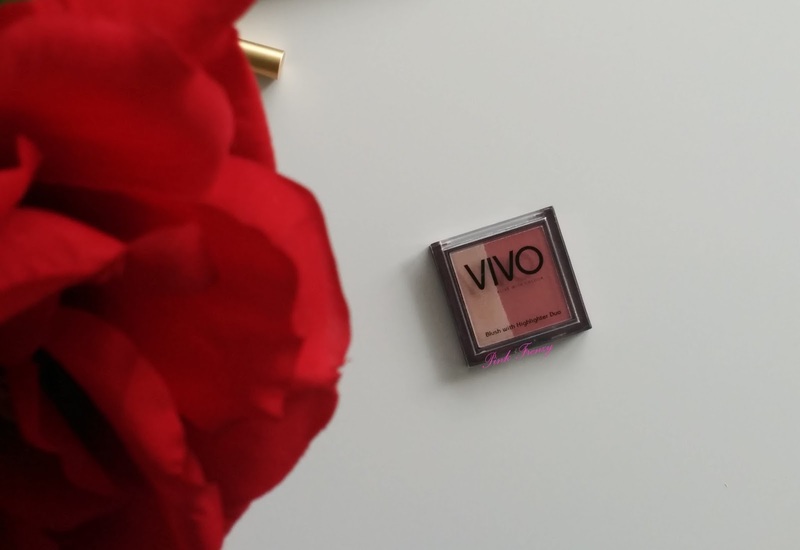 I have tried a few Vivo products a couple years ago and I was overall pleased with them. I actually think I have this duo, too, but never used it! Now I need to check! Maybe it's supposed to be swirled together? I don't know though haha I see what you mean about the pay-off I can't see it in the picture!